For over 25 years our research has been dedicated to developing processes to transform agricultural waste into paper pulp without causing any harm to nature. 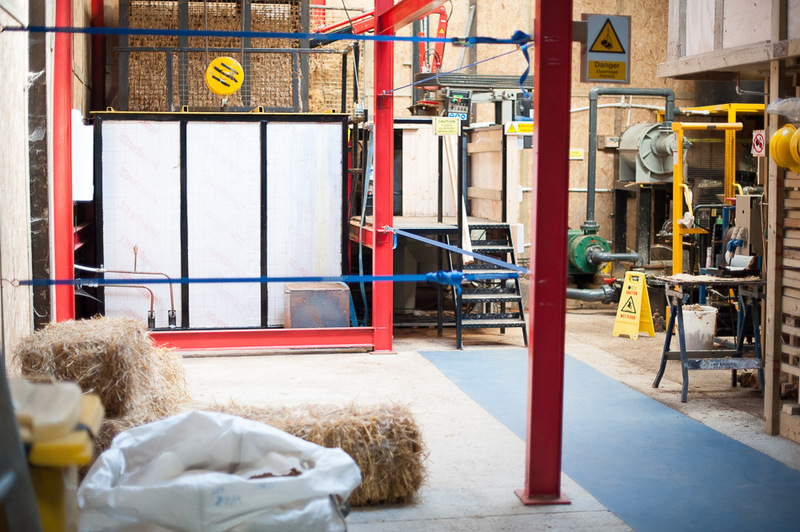 In 2009 our vision came to fruition with the birth of our first business in the UK, developing the most environmentally friendly process to produce cardboard from 100% straw and selling a beautiful range of stationery products hand made from straw. ECOPULPING is an extremely environmentally friendly process easily scalable and economical at small or large scale. ECOPULPING Mills can be installed as independent units or retrofitted to an existing paper mill to produce marketable bleached or unbleached straw pulp to be used in all different types of paper or packaging products. 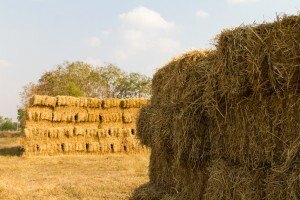 In addition to integrated small scale plants, the new manufacturing concept for larger scale plants is to produce part of straw pulp (unbleached un-cleaned) and by-products from straw onsite. Paper or Pulp Mills can then transform this unbleached un-cleaned pulp into a clean white marketable pulp or a paper or packaging product in a central unit. This new and exciting process and concept not only reduce waste and carbon emissions but add a significant new income stream to farm businesses which can sell the straw even with high moisture content (top bales). We are a family company dedicated to working with and for nature. This exciting new project is both environmentally friendly AND highly profitable.